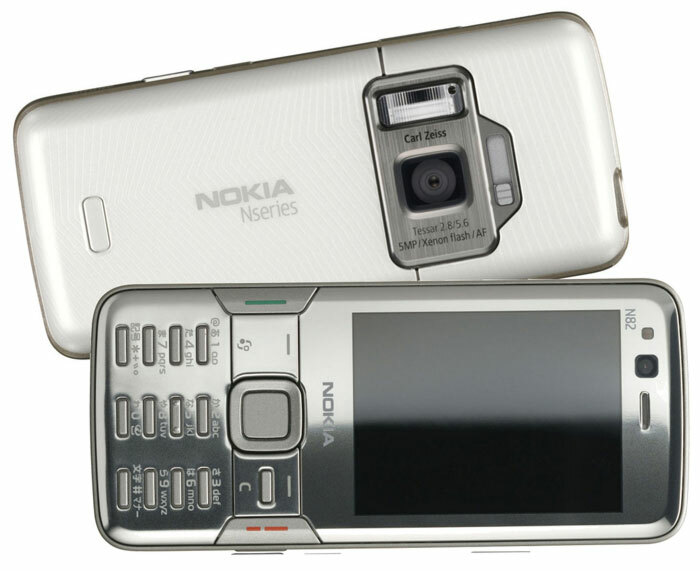 Nokia and Zeiss first collaborated over a decade ago. 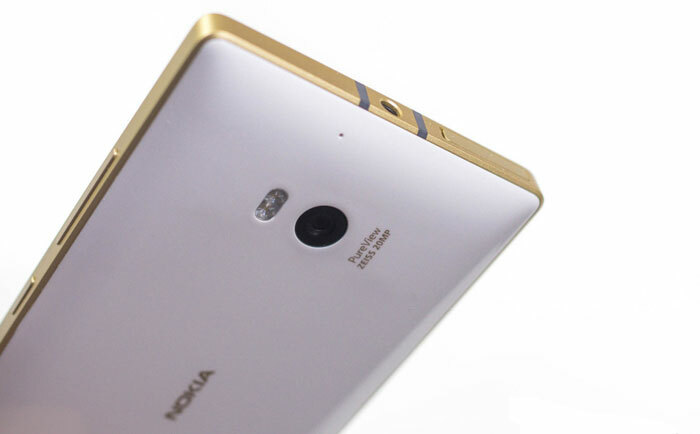 The partnership helped Nokia phones earn a reputation for photo quality and later in pushing the boundaries of smartphone camera capabilities with the likes of PureView technology, which arrived in 2012. Now HMD Global, the company behind the revived Nokia brand, has announced an exclusive long-term agreement with Zeiss to work as a partner "to set new imaging standards," in modern smartphones. On Wednesday HEXUS reported on the UK availability of the Nokia 3, 5 and 6. They all sported cameras more or less commensurate with their price but nothing exceptional. However they were low to mid-market devices. Higher end models from Nokia are rumoured to be on the way but news is rather vague concerning the naming and specifications. However according to the likes of Pocket Lint the Nokia 8 will sport a 23 or 24MP camera and "Zeiss optics are pretty certain". There's another trend recently that could shape the Nokia 8 - a dual lens setup - but basically Nokia has kept its high-end Android phones hidden rather well so far. Back to the exclusive partnership news and both parties appear to be very pleased with the new deal. "Collaborating with Zeiss is an important part of our commitment to always deliver the very best experience for our customers," said Arto Nummela, CEO, HMD Global. "Our fans want more than a great smartphone camera, they want a complete imaging experience that doesn’t just set the standard but redefines it. Our fans expect it and, together with Zeiss, we’re delivering it – co-developed imaging excellence for all." 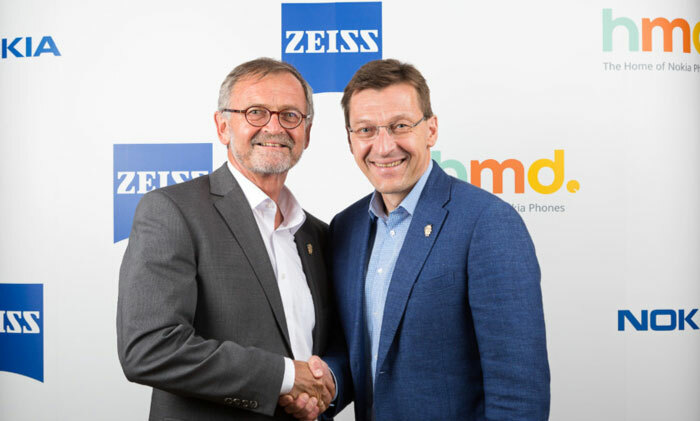 Showing similar sentiments Dr. Matthias Metz, Member of the Executive Board of Zeiss Group, said "Together, we look forward to an exciting journey into the future of sophisticated smartphone imaging." I still own a Nokia Lumia 925 smartphone with PureView camera, as a backup mobile. Its photography features are so easy to wake up and use and it provides excellent snaps in a wide range of lighting conditions. It would be good to have a modern Android equivalent while the Windows Mobile OS 'rests'. That is all find and dandy but if they keep use low cost OTS sensors it means nothing - the Nokia phones in the past used custom sensors. Good move. Still use Lumia 930, one of the best camera ever. I have not had a nokia phone since the N95, but I do have fond memories of the camera that it had which also had zeiss optics albeit old ones. If these new android phones turn out good I may be tempted in all honesty.